On June 11, 1936 — 78 years ago today — the thirty-year-old Texas author Robert E. Howard shot himself in the head, ending a volcanic career at the keys of a typewriter which included the creation of such cultural icons as Conan and King Kull. To mark the occasion we’ve pulled Brian Leno’s review of the academic book Conan Meets the Academy off the ice as a Three Round match. Round One saw Brian dismayed by the Jonas Prida intro to the collection. Round Two got Brian grabbling with Part One about the literary Conan, which he wraps up here with a quick mention of the stylometry essay, before hitting Part Two — covering stuff Brian isn’t interested in reading. You can’t blame him. I can’t believe he made it this far. I was a bit hesitant when I started to read Daniel M. Look’s “Statistics in the Hyborian Age: An Introduction to Stylometry.” Any article that has tables of figures and graphs sends out a warning sign to me that can only spell boredom. At first I was pleasantly surprised to find it actually interesting, as Look started his essay with a short history of Stylometry that was enjoyable and informative. This did not last long, however, and soon the tables of figures titled “Hapax Dislegomena” and “Zipf’s Ratio” had me scratching my head and thinking I now knew how Dorothy felt when she woke up in Oz. At one point Look writes that his figures show “works written by Howard are significantly different than those edited by de Camp.” Any Howard fan could have told him that — without the use of figures and tables. Now we come to “Part Two: The Cultural Conan.” I decided, because of my Conan purist stance, and the fact that I don’t indulge in literary masochism, to read only two of the four essays in this section — a decision I don’t think I’ll ever regret. The first article, “Arnold at the Gates: Subverting Star Persona in Conan the Barbarian” is by Nicky Falkof and while she does have some interesting observations on the first Conan movie there is nothing here that will further my understanding of Howard — or his barbarian adventurer. She states that James Earl Jones, who portrayed Thulsa Doom, “is the lone black face in the entire film,” and I guess I had never realized that — but considering the only time I watched the complete movie was at the initial release thirty-some years ago I’m not too surprised. 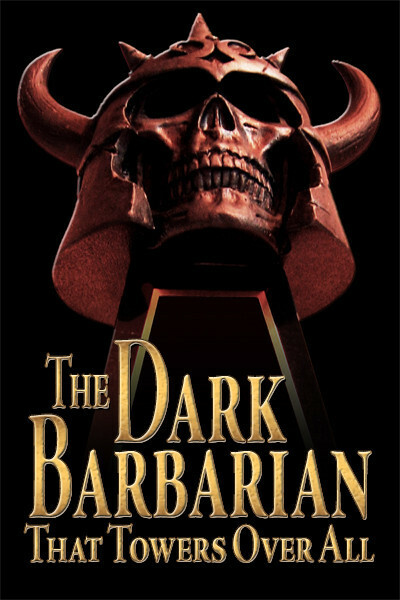 In a bit of praise, Falkof adds that Conan the Barbarian “manages to overstep most of the injunctions attendant upon the cinematic depictions of black people and white people.” After her statement about “the lone black face” I’d be interested to know how she felt about the dismal sequel, Conan the Destroyer, which co-starred Grace Jones and Wilt Chamberlain, but she never brings up this entry in the Schwarzenegger saga. How could you not reference, in an article on Schwarzenegger as Conan, both of his starring roles as Howard’s greatest creation? Another name not appearing in Falkof’s article is that of Robert E. Howard. He’s not mentioned even once and that had me scratching my head. Howard should always be acknowledged when we’re talking about Conan. Stephen Wall starts his essay “Fandom and the Nostalgia of Masculinity” off by declaring that this “project began as an endeavor to understand the place of masculinity in Conan.” Stifling a yawn, I began to read. . . . The only part of this essay I want to discuss is the section titled “Jim: Anatomy of a Conan Fan.” For this article Wall evidently had a number of conversations with a fan who on the Official Robert E. Howard website goes by the name of “Jim.” I’m pretty much a non-participating member of this site, having posted only a couple dozen times, and this makes me a “lurker” — I just enjoy traveling there to see what topics are drawing the attention of REH fans at any given moment. A few of Jim’s remarks trouble me. He declares that he’s “read lots of deep, thought-provoking literature . . . that’s not what I want out of Conan.” Jim further states that “Conan is not complex” and I think he needs to go back and reread Howard, not the pastiches — his reading enjoyment will increase when he discovers that Howard can be very “thought-provoking” and that Conan is really a very complex character, if a person does more than just superficially read the Cimmerian’s saga. When this book was announced some Conan fans were delighted that their favorite character was being recognized by the Academy. I hope those folks all picked this book up and read it through — or at least the majority of it, as I did. Sometimes what you wish for isn’t so good when you get it. This is a boring, pretentious book, and I’m amazed that the writing of Howard, which is some of the most action-packed storytelling ever put down on paper, can be analyzed in such a dull style. 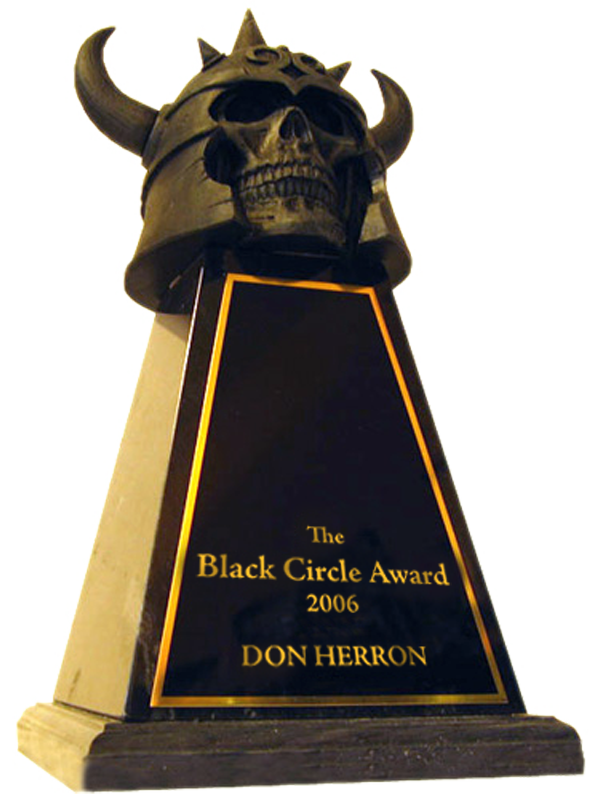 Some of the essays have merit, as I’ve indicated, but once done with the book I wish I’d have saved the thirty-five dollars and applied that monetary amount to the next book coming from the Robert E. Howard Foundation. Since starting on this review I’ve noticed a book on Howard and other pulp authors, Critical Insights: Pulp Fiction of the 1920s and 1930s is soon to be available — for $85. You’ve got to be kidding — even a former Howard completist has to cry “Uncle!” at some point. So, as you’ve probably already guessed, Conan Meets the Academy will take its place on my “lost” shelves with the Schweitzer and Szumskyj volumes — a year from now I won’t be able to remember where I put it. End Round Three. End review. This entry was posted in REH and tagged Arnold Schwarzenegger, Brian Leno, Conan Meets the Academy, Daniel M. Look, Grace Jones, James Earl Jones, Jonas Prida, Nicky Falkof, Stephen Wall, stylometrics, Wilt Chamberlain. Bookmark the permalink.